SEAGATE: Use our filter to find that manufacturer part you need. 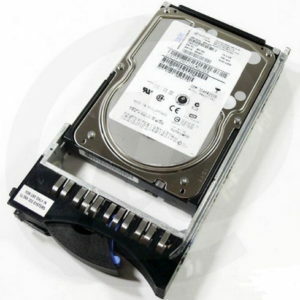 Disk SEAGATE SAS 300GB 15K 3.5 Pol. Disk SEAGATE SAS 300GB 6Gbs 15K.7 3.5 Pol.